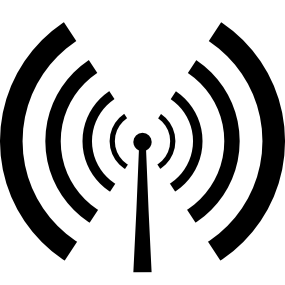 Pupils from Manchester Communication Academy have recorded a selection of “Books of The Day” to be broadcast on the station through the week. Pupils pick a book and give it a brief review. What’s your next read? Be inspired. 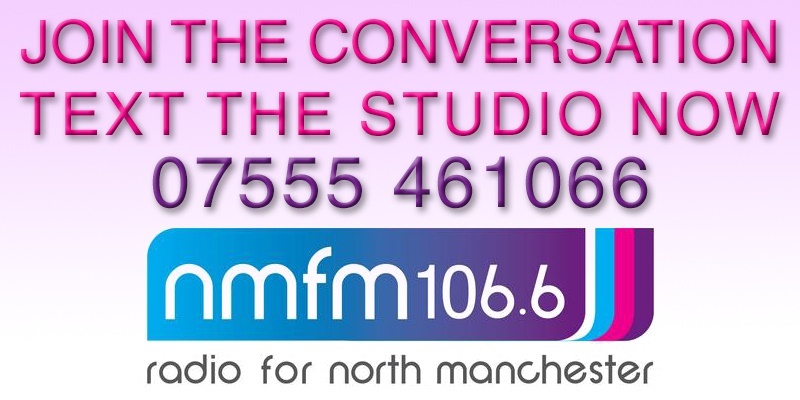 Tune in to North Manchester FM 106.6 throughout the day on Monday to Friday to hear that day’s pick.